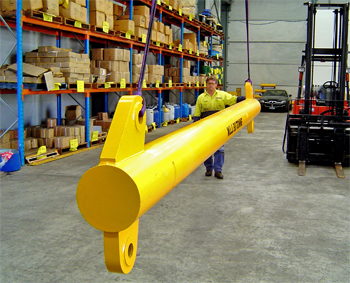 All-Ways Rigging gear can Design, Engineer and Manufacture fixed length Lifting Beams and Spreader Beams to suit your requirements. 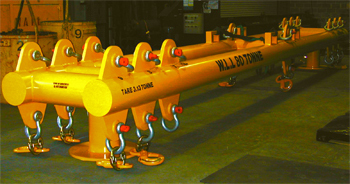 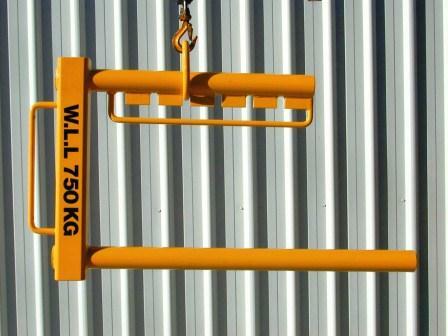 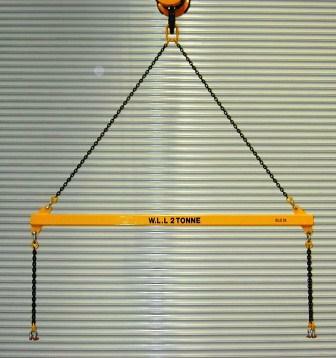 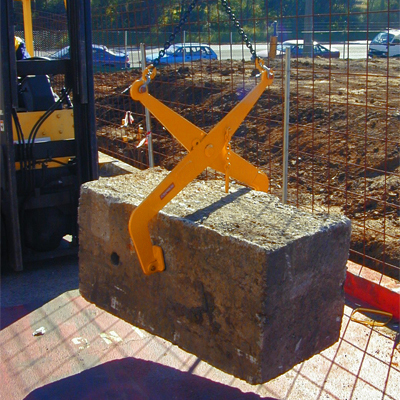 All-Ways Rigging gear can Design, Engineer and Manufacture, Lifting Clamps, Specialised Hooks, “C” Hooks and Bins. 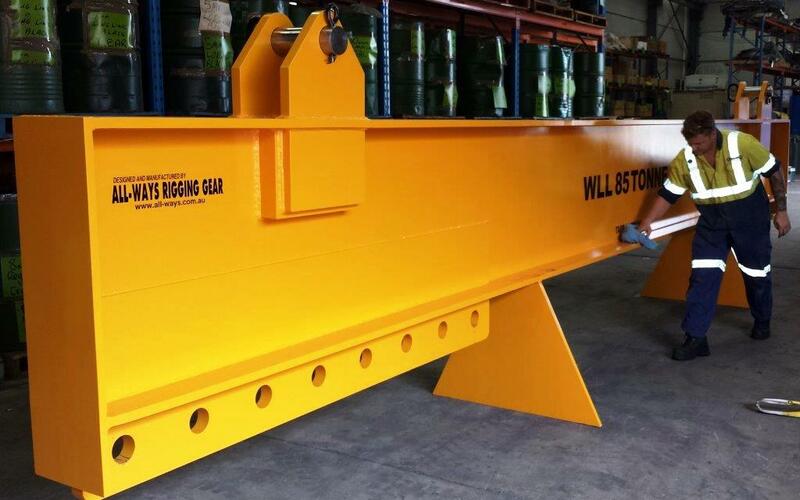 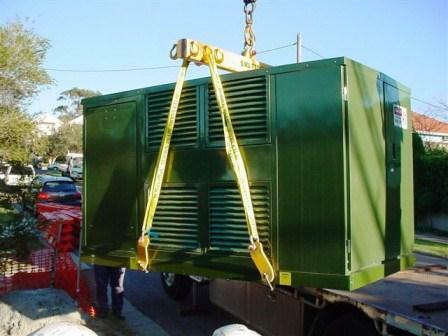 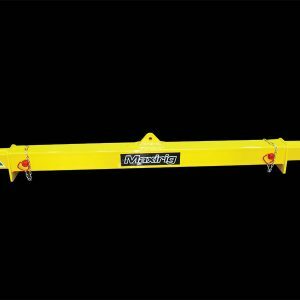 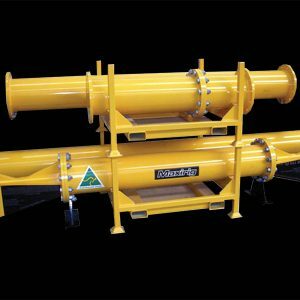 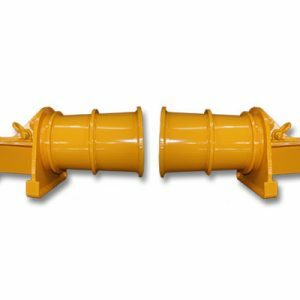 Each product is manufactured to comply with the relevant Australian Standard and comes complete with Proof Load Test Certificate.